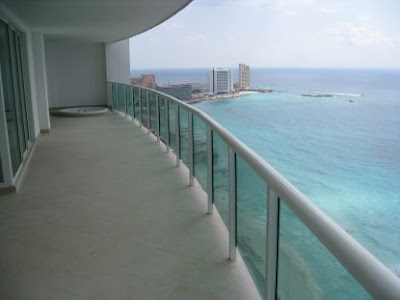 Attention flight crew members – Cancun calling! Previous post: Greg’s Garage and ME! I think flight attendants are taken for granted and under paid. Then, they are expected to make hundreds of strangers happy, feel safe and well served while acting as public relation’s professionals of the airline that they represent. 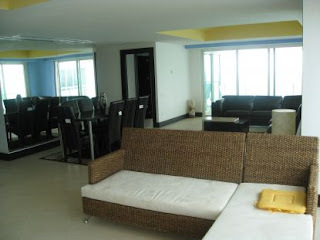 All FAs are respected & welcome to a discount at the “Cabin in the Sky” oceanfront Top Floor corner unit at: http://www.cancuntopfloor.com/ Last minute Get Aways are facillitated to fit your lifestyle. Just a small token of appreciation to a great group! I, for one, loved your post! What a great offer!!! Though yet another reason for some of the public to hate on us even more… just the way some people give dirty looks as we use the Crew Only line to get through Immigration! !